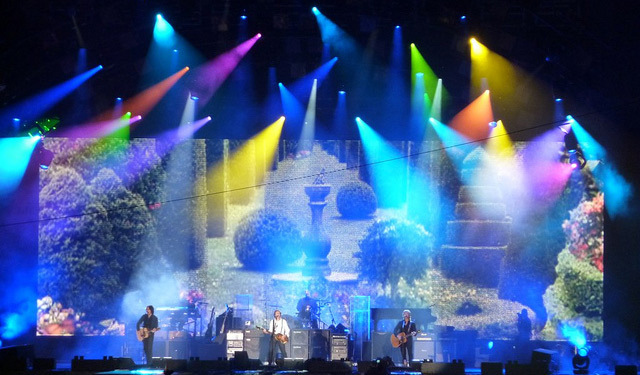 Paul McCartney Vancouver tickets can be purchased here where you'll find a massive selection of concert tour tickets. Our Paul McCartney Vancouver 7/6/19 ticket prices are often cheaper than the rest, our checkout and servers are secure, and all Paul McCartney BC Place Stadium tickets are 100% guaranteed. Click on the red 'View Tickets' button above to see all the available tickets for that BC Place Stadium concert, along with an interactive seating chart that will help you locate the best seats for your price. After you choose how many BC Place Stadium tickets you want, you'll be brought to our secure checkout to finalize your Paul McCartney Vancouver concert tickets purchase. You can choose either standard or express delivery for your concert tickets. There also may be electronic Paul McCartney Vancouver July 6, 2019 tickets (or e-tickets) available for immediate download. Otherwise, tickets are shipped with Federal Express. How Much Do Vancouver Paul McCartney 7/6/19 Tickets Cost? 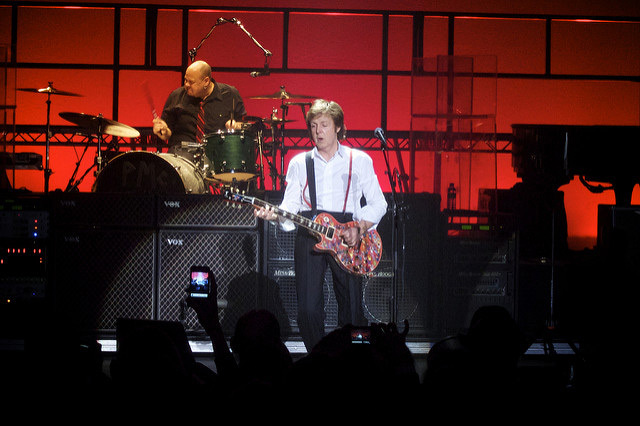 ClickitTicket strives to offer economical Paul McCartney tour ticket prices. Paul McCartney Vancouver BC Place Stadium ticket prices may be above or below face value and can fluctuate based on supply and demand. Click the 'View Tickets' button above to see specific 7/6/19 ticket prices. How Can I Get the Cheapest Paul McCartney BC Place Stadium Vancouver Tickets? The best time to buy cheap Paul McCartney Vancouver BC Place Stadium concert tickets is usually last minute, as long as there are still tickets available. All ticket sales are final. Our Paul McCartney tickets Vancouver are unique and can't be replaced, therefore there are no exchanges or refunds. If an event is rescheduled or postponed, your tickets will be honored for the new date. Our Paul McCartney Vancouver ticket inventory is constantly being updated and the specific types of BC Place Stadium seating can vary. At ClickitTicket, concert-goers can often find center stage tickets, floor seating, front row tickets, group tickets, general admission, VIP tickets, backstage passes (sometimes with meet-and-greets), discount tickets, parking passes, e-tickets (electronic tickets) or sold out or cheap Paul McCartney Vancouver, BC concert tickets here too. Can You Help Me Order Paul McCartney Vancouver, BC BC Place Stadium Tickets? Our world-class customer service department is available 7 days a week at 1-866-837-0608. A tickets representative can help you choose the best BC Place Stadium seats for your ticket price range.